Ashley Wright, freelance journalist living in Ottawa, and a contract instructor at Carleton University’s School of Journalism and Communication; M.J. Carleton University; B.J. King’s College Halifax; B.A., University of Manitoba. 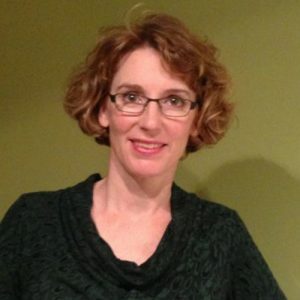 Ashley has worked for CBC radio in Halifax, Charlottetown, Winnipeg, Thunder Bay and Ottawa. Ten of those years were spent on morning radio shows. Ashley teaches two courses at Carleton: JOUR2201 and JOUR3207. She also co-produces an educational website called www.garnetsjourney.com with a journalist from Sioux Lookout. This website draws on Ashley’s master’s thesis, which explores how journalism can draw on principles from academia’s use and knowledge of oral history.